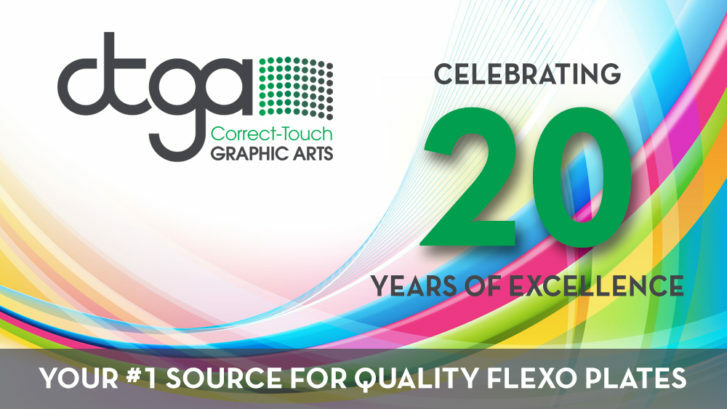 For 20 years now, CTGA has been a top source for Flexo Plate Material and flexographic printing products and equipment in North America. 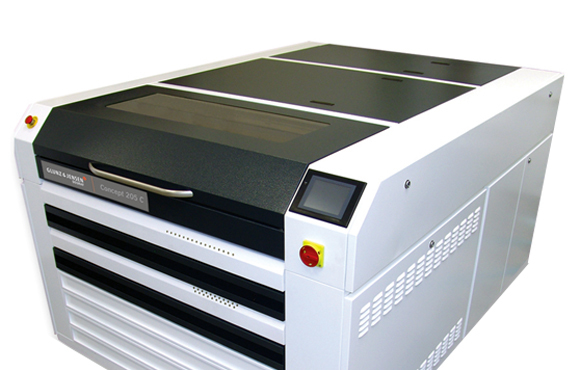 We started this business with a simple goal, to supply our clients with the highest quality flexo plates, and help boost flexographic printing to the top of the printing industry. 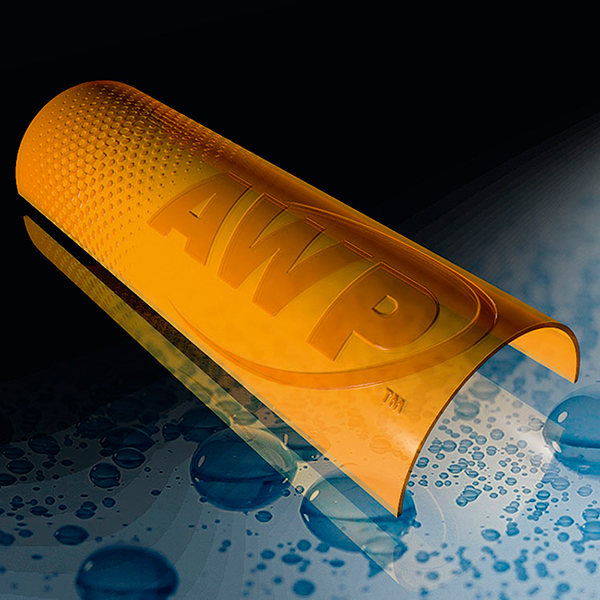 To accomplish this goal we partnered with Asahi, a company we saw having the foresight to innovate flexo plates and bring improved quality, productivity and sustainability to flexo. It was the best decision we could’ve ever made, as Asahi plates have taken Flexo by storm since then, and achieved a new level of success for our clients who use them. From there we built out the rest of our product catalog with products and equipment from the top brands in the world, Esko, Glunz & Jensen, Tesa, X-Rite, Beta Industries, CGS Oris and our own Green Dragon line. 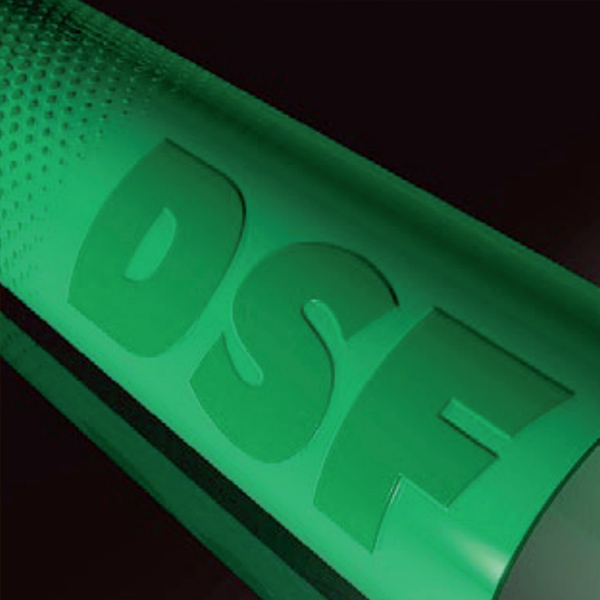 Together with our complete line of Asahi flexo plates and equipment, we believe we offer the best and most comprehensive product catalog in the business. And, our clients’ success over the years backs that up. 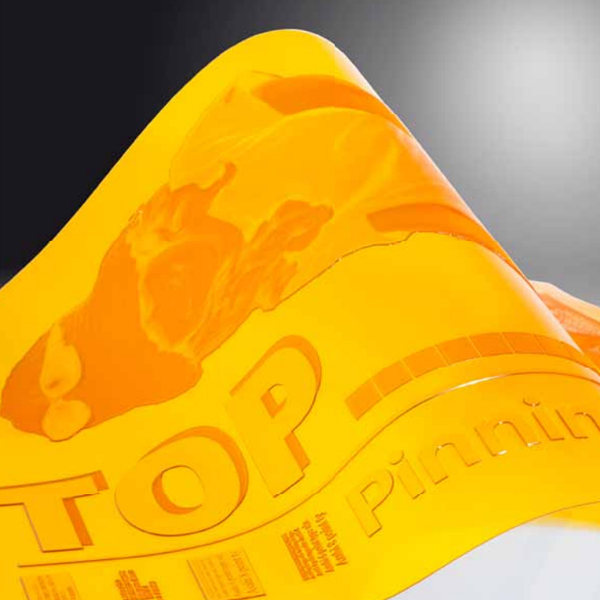 The outstanding performance of Asahi Flexo Plates is the result of over 30 years of technological development in the field of photopolymer plates for flexo printing. 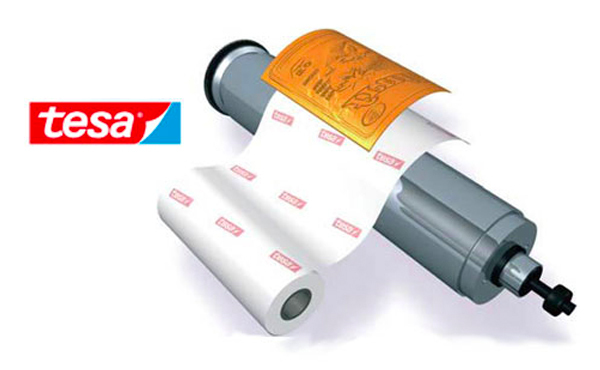 In that time, Asahi has grown to become a leading manufacturer of digital and analog printing plates for the flexo market. 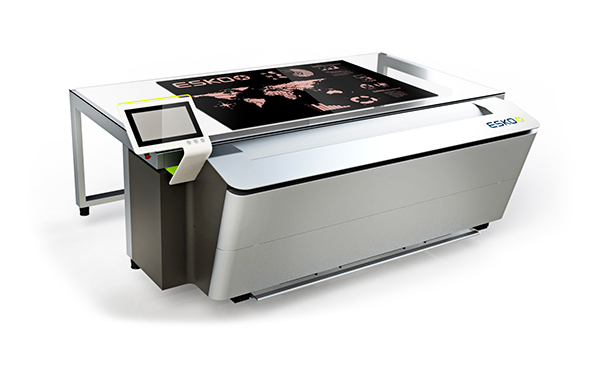 They’ve achieved this by setting the highest standards in product development and manufacturing, while continually breaking new ground in advancing technologies to improve print quality, cost-effectiveness and environmental sustainability. Shorter runs. Faster turn times. Accurate, consistent color. 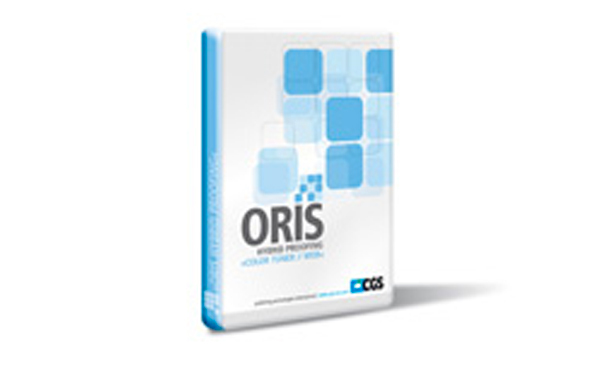 In order to remain competitive, printers and packaging converters must address these market trends. Reducing make-ready time and waste, and minimizing errors and rework, are critical to profitability. 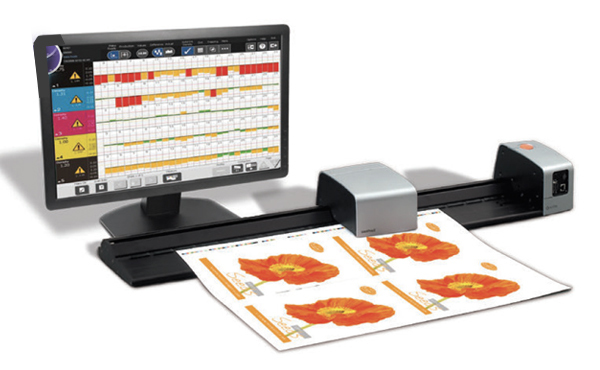 Managing color by eye and/or depending on ink density measurements will not deliver against these requirements. 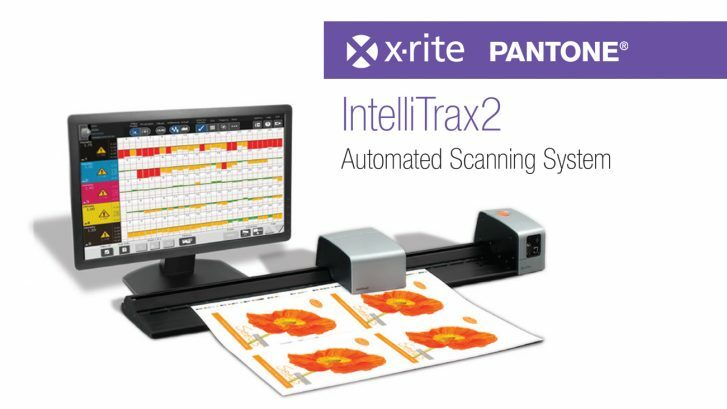 By introducing next-generation color measurement instruments into the press-side quality control process, printers and packaging converters can assure optimum color quality, fast make-ready and reduced waste. 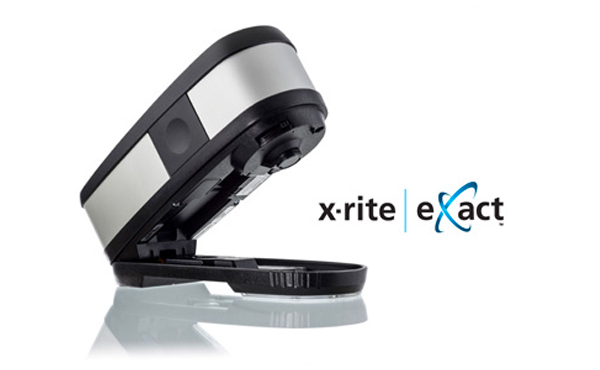 IntelliTrax2 links to other X-Rite IntelliTrax2 systems across the plant or across multiple sites, providing up-to-date centralized job information and color standards as well as exceptional inter-model agreement with the X-Rite eXact handheld spectrophotometer. 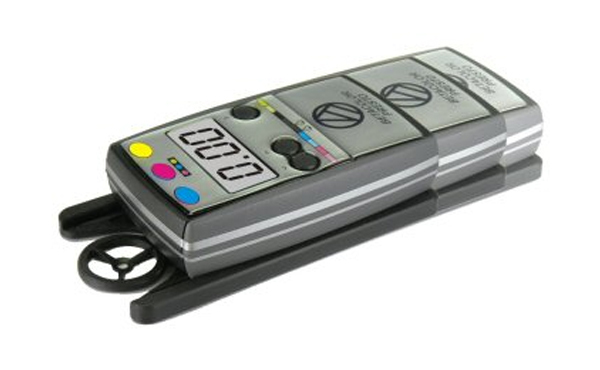 Year-End Deals On Esko Demo Units!